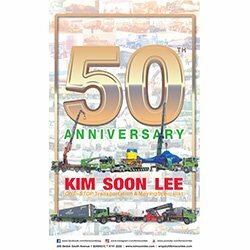 Kim Soon Lee was established in the late 1960s to tap into the fast growing transportation market. Over the past 5 decades, we have grown from a 3 tonne truck owing company to one with a fleet of more than 400 vehicles, providing a wide range of transport related services. 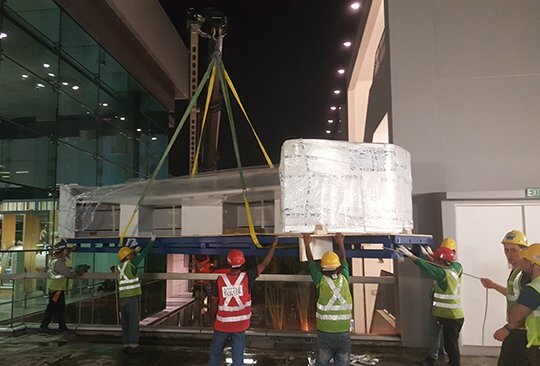 With 4 depots around Singapore and more than 280 full time employees on our payroll, we are well poised to be a leading provider of ‘ONE-STOP Transportation & Moving Specialist’ in the island. 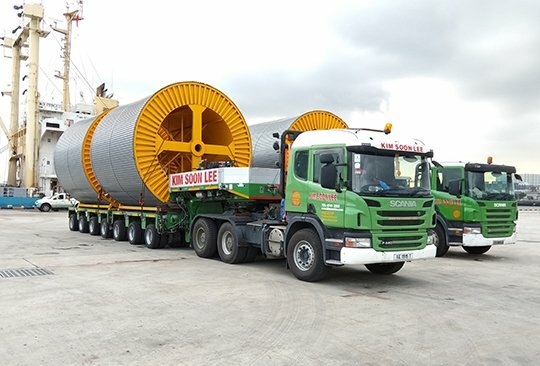 Kim Soon Lee is a specialist in heavy cargo and equipment transportation, with its roots going back to the 1970s when the first trailer was put in use. 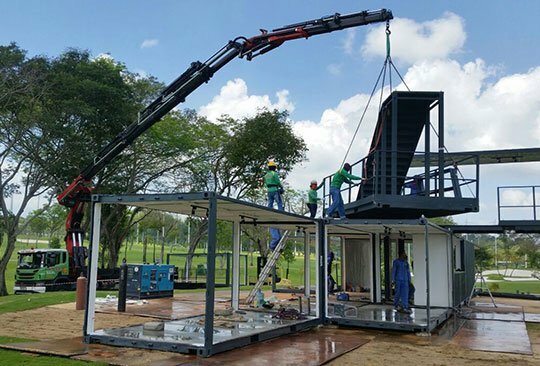 Kim Soon Lee has a wide range of hydraulic cranes with lifting capacity ranging from 10 Tonne to 300 Tonne catering to your vary lifting requirements. 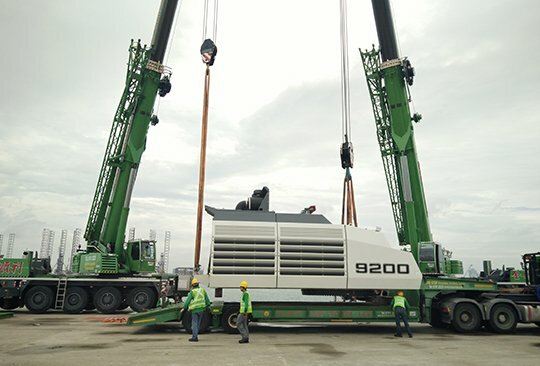 Kim Soon Lee is well equipped having specialized hardwares such as trolleys, rollers, jacks and crowbars to move and position the most difficult cargo at any time and place. Kim Soon Lee is a trusted partner for project logistics such as in the movement of components for infrastructural, oil & gas, and civil engineering works.